Accrual accounting is a type of accounting in which all transactions are recorded at the point when they occur. It is different from cash accounting, whereby transactions are recorded when money changes hands. Because cash accounting produces a less than accurate picture of the state of an organization's finances, accrual accounting is used worldwide by businesses, governments, and non-governmental organizations. There are four primary principles that guide accrual accounting--consistency, comparability, relevance, and reliability. Consistency is measuring the data the same way over a long period of time, so you can understand a company's performance. Comparability is making sure that multiple companies present data in the same basic way, which is done through regulation. Relevance is presenting only relevant data in financial statements so as not to hide the important data. Reliability is making sure to have data checked by a third party organization, or "audited," to make sure that you have performed all financial actions correctly. 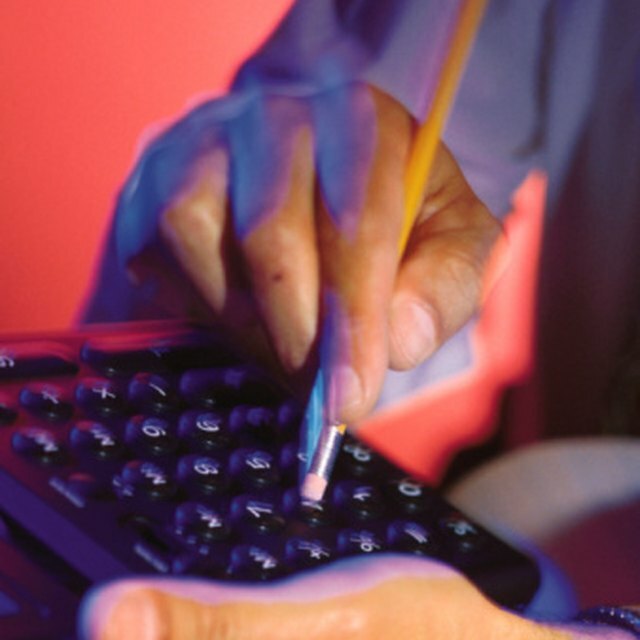 In accrual accounting, assets are recorded on financial statements at the time a transaction occurs. For example, if a company performs a service for a customer worth $500, but the customer does not make payment immediately, the transaction is recorded as an accounts receivable. However, if the business performs the service and the customers pays immediately, it is recorded as cash. This allows financial statements to reflect that a business has performed a $500 service, whether or not the money is in hand immediately, therefore more accurately representing the health of a business. In accrual accounting, the amount of money that a business owes, but has not yet paid, is recorded as an accounts payable (such as salary, rent, etc.) When accounts payables are paid, money is removed from the cash in assets column, and the accounts payable column, and balanced with the equity column (in the form of an expense) to make sure assets continue to equal liabilities plus equity. What Is a Basic Accounting Equation? Accrual accounting stems from a need to track equity more accurately, and as such, equity is most heavily regulated by international accounting standards. The primary principles that govern equity are revenue recognition and the matching principle. Revenue recognition is the principle that revenue must be recorded at the same time that the action for which it is being received happens. The matching principle states that expenses must be recorded at the same period for which the revenue generation that caused them happens. Together, this allows a more accurate view of an organization's performance. There are a number of accounting regulatory bodies that sets standards and rules that state how accrual accounting should be performed and recorded. In the United States, rules are set by the Federal Accounting Standards Board (FASB). Internationally, rules are set by the International Accounting Standards Board (IASB).